South Korean consumer electronics major, LG, known for its smartphones and household appliances, is branching into the automotive industry with the launch of its new Advanced Driver Assistance System (ADAS). 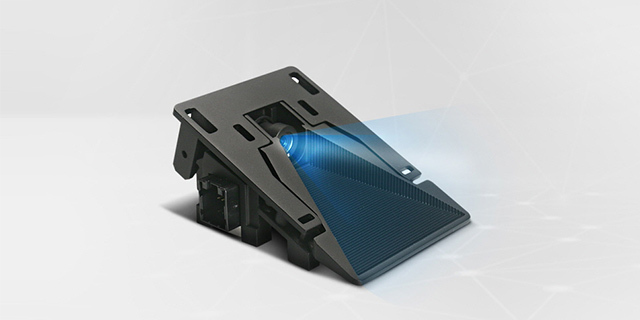 The company, in partnership with Dutch semiconductor manufacturer NXP and automotive lighting major Hella, has developed a new vision system which is capable of detecting objects and other hazards in the drivers immediate environment. Late last year, NXP and Hella announced their “open vision platform for autonomous safe driving”, for which Hella supplied the cameras and NXP manufactured the chips. The addition of LG to the same platform brings the company’s expertise in image processing to the table for an even better sensor system. 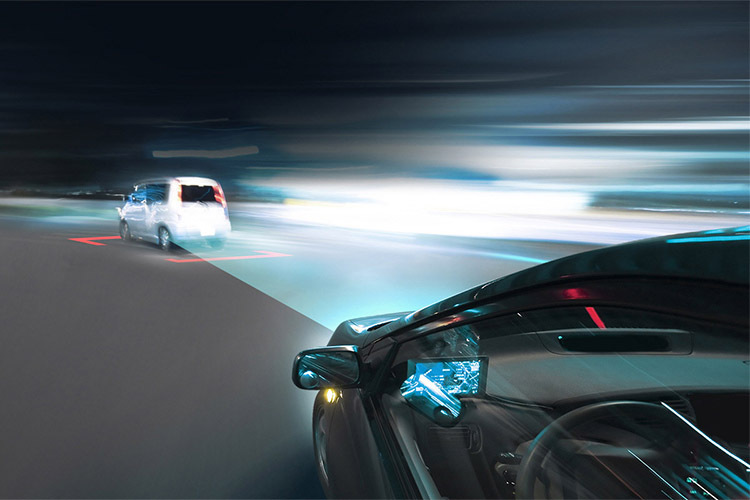 The resulting Advanced Driver Assistance System from LG makes use of a sensor to detect potential collisions. LG’s implementation of the system makes use of a camera mounted behind the windshield and a processor, which work together to identify obstructions and automatically applies the brakes. Unlike other ADAS in use today, however, LG and its partners boast of an open vision platform which can be implemented in any car. The system is even capable of identifying road signs and alerts drivers if they need to stop or slow down to stay under the speed limit. It can also monitor lane lines and warns the driver if the car starts to drift into another lane. According to LG’s website, the company has two variants of the system, one with a mono camera sensor module and the other with a stereo camera sensor module. 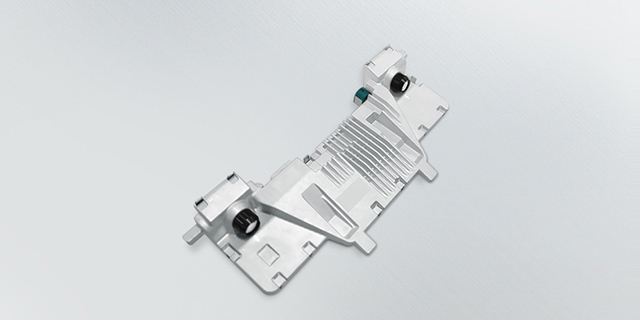 The system with a mono camera sensor module is placed in the center of the windshield and is capable of lane departure warnings, forward collision warnings, traffic signal recognition, and high beam assist. The stereo camera sensor module on the other hand is capable of autonomous emergency breaks, adaptive cruise control, traffic jam assist, cross traffic assist, road curve detection, and all the other functions found in the mono camera sensor.